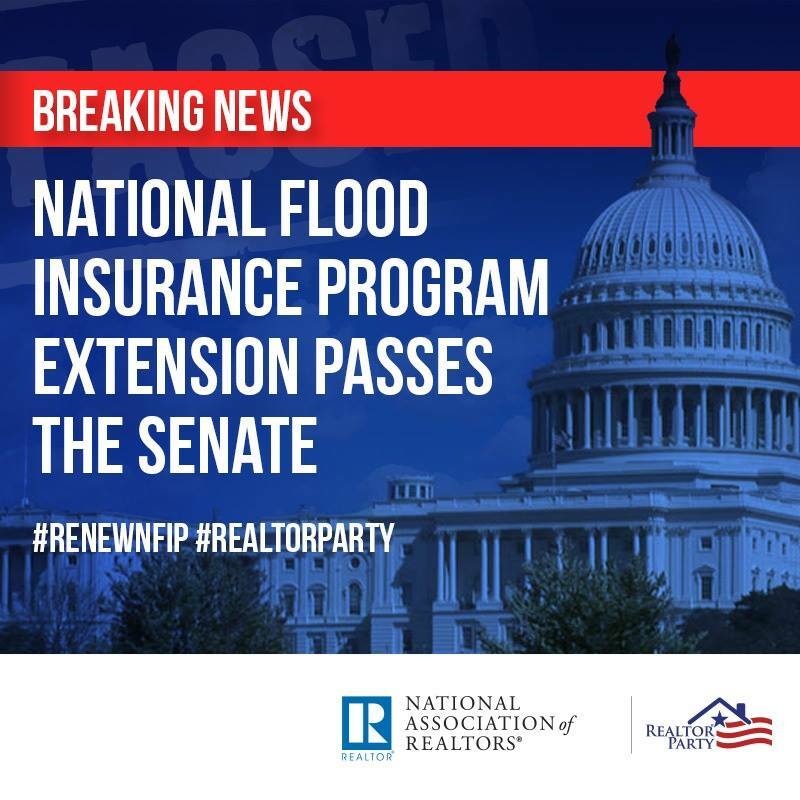 The National Flood Insurance Program (NFIP) extension passed the Senate, July 31, 2018, and was signed into law by the President just shy of the programs midnight deadline. This extension will fund the program to Nov. 30th which is the last day of hurricane season. THANK YOU TO ALL THOSE WHO TOOK THE TIME TO RESPOND TO THIS IMPORTANT CALL FOR ACTION! REALTORS® MAY SEE ANOTHER CALL FOR ACTION BEFORE THE YEAR IS OUT. TEXT REALTOR TO 30644 TO OPT INTO NAR REALTOR® PARTY MESSAGING, IT IS THE EASIEST WAY TO RESPOND TO NAR CALLS FOR ACTION. BONUS! Win a FREE registration to the KYR Annual Convention in Louisville this September, valued at $139. Any KYR member who participates in this CFA will automatically be entered to win, and the winner’s name will be drawn at random at the conclusion of the CFA. The 2018 NAR Legislative Meetings Talking Points have been released.